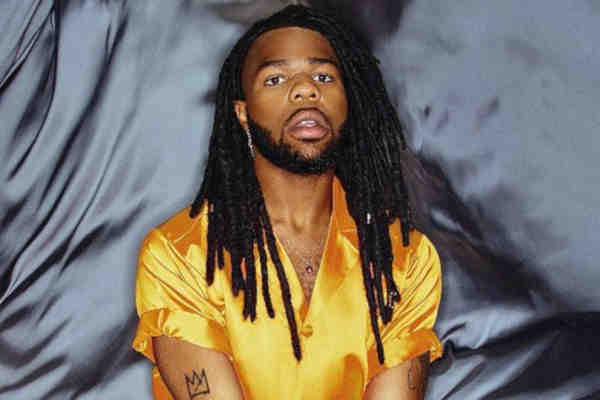 The 24-year-old MNEK, real name Uzo Emenike, had a successful career as a teenager writing and producing for such stars as Beyonce, Madonna and Kylie Minogue. Earlier this year, he released his long-awaited debut album, Language. Idolator asked MNEK whether he always hoped to be an “ambassador” for black gay men in pop music. "It kind of developed. I always wanted to be out in my music, from when I signed my record deal. But then I just didn’t know how,” MNEK answered. "They say that it’s good to have someone that they can relate to. It’s literally everything that I wanted. I just wanted someone that looked like me on TV, you know? A valid, successful person who’s living their best life. I don't want to be the last person doing what I'm doing,” he added.